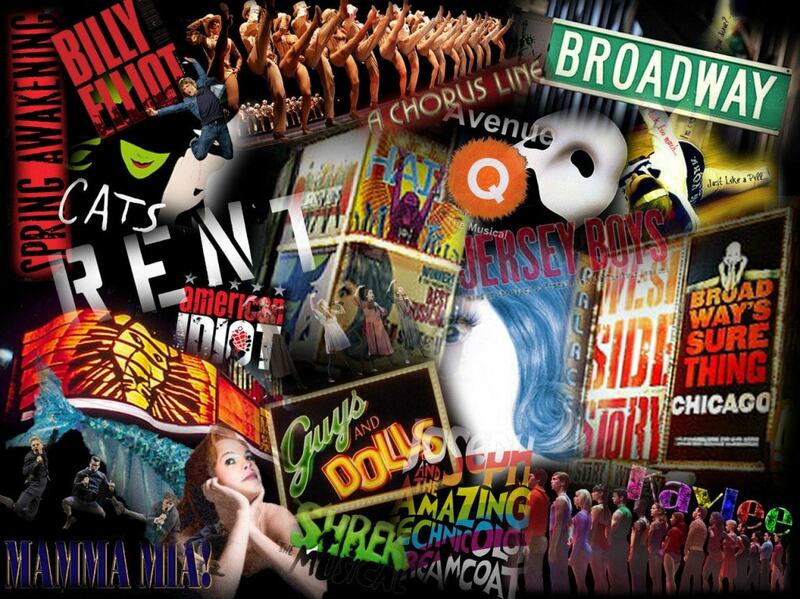 EMAS is happy to announce open enrollment for this Fall’s “Performing the Song” Musical Theatre class. Beginning October 1st and running for 8 weeks, Performing the Song is taught by Tony Award-Winner, Chris Bensinger. Designed to expand the Hollywood Actor’s skillset to allow them to navigate the growing number of opportunities for song in TV, film and, of course, Musical Theatre. The course will focus on teaching actors to realize songs they were intended by the writers – as a vehicle for expression and storytelling. A secondary focus will be on actually improving students’ vocal technique. The trend towards musical elements in Hollywood isn’t going to be going away anytime soon. Take advantage of this opportunity to increase your skillset and work with a true professional. A Tony Award winning theater producer, Chris Bensinger joined the EMAS faculty in 2016 to help actors hone the skills that allow them to shine in Hollywood’s growing number of Musical and “Musical TV” productions.